I remember watching this on Cartoon Network’s Toonami action block I think when I was about 10 or 11. Watching it now I’m surprised at all the stuff that was cut from the show back then. Even saw Sage Bennett review this as a middle ground future, not too dark like in Alien, but not too bright like Star Trek. That’s what the future will probably be now and then, something in the middle. The story is about Jean Starwind and his partner Jim Hawking as they go on this adventure after helping someone. Even meet some new crewmembers as well. The plot is kind of like that of Joss Weadon’s Firefly and that show was like the Wild West in Space. Firefly was also on FOX so long ago and sadly got canceled probably because of a bad air date or that the show needed extra help. Looking at FOX now it could have saved the channel from all the bad sitcoms and unethical reality tv they have now. Anyway, this show is pretty good and it isn’t exactly like Cowboy Bebop, then again Cowboy Bebop kinda spoiled us a bit after it aired. It’s also amazing how adult it is now that is uncut and on Funimation Now. I remember watching this when Adult Swim first came out back in 2001 and I think the first episode of this series I saw was episode 5 “Ballad of Fallen Angels”. Watching this I was a little lost until I saw the whole show start to finish. People today have reviewed this in America since it came out in 1998 and surprised at how American it was. Also, it’s still on Adult Swim being rerun and rerun since that’s how good it is. The director Shinichiro Watanabe also did Samurai Champloo, Space Dandy, and Boys on the Slope, which I haven”t seen yet. 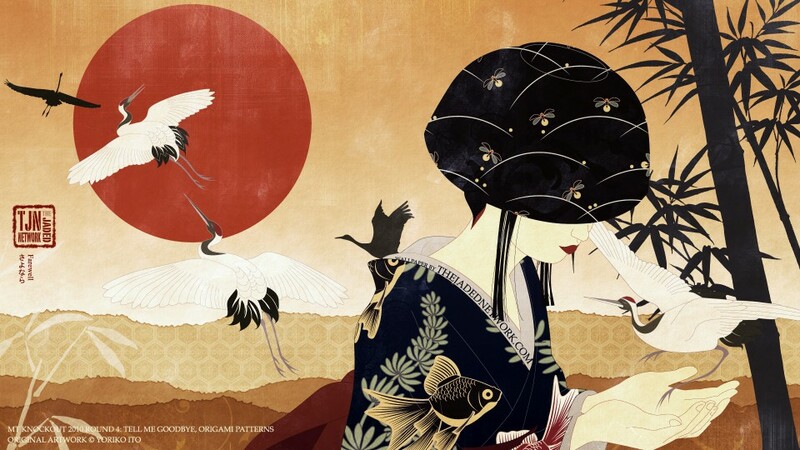 Though I did see Samurai Champloo and Space Dandy and they were amazing and I will get to those shows soon. Even heard Cowboy Bebop in Japan wasn’t much of a bit hit, but here though it WAS a bit hit probably because it’s so appealing to the western audiences. The story is about the near future where people are in barely in space and crime has gotten so bad that bounty hunters do most of the work. There’s also a lot of homages to the western audience as well and can get cerebral too at times. It also has a lot of character building as well, like our main hero Spike Spiegel taking Bruce Lee’s philosophy of the water to heart. Half of the show is creating this world and the characters that will soon meet up together as well. Like the fighter Spike, the ex-cop Jet, the dog Eine which is super intelligent, the con artist lady Fay, and the kid hacker Edward. At the end, I was kind of sad just because these shows were so good back then but if Cowboy Bebop did go on it would probably get too boring or take forever. Almost like One Piece, not that I hate One Piece it’s just like it’s afraid to end, also hope it won’t end up being the exact opposite of what it’s about like some shows that go on almost forever. You can also see my One Piece review for that but it’s kinda short. Anyway, this anime is a legend and a must watch regardless of how old it is. The voice cast for the English dub I think did so good they do other voices as well. It’s on Funimation Now and Crunchyroll and you can get it on DVD and Blu-ray as well. Adventure Time, animation, Ben 10: Omniverse, Cartoon Network, cartoons, life lessons, Rebecca Sugar, Steven Universe, Teen Titans, Teen Titans Go! When I first watched this I thought it was kind of weird but the action was good. Then as the story unfolds every season it seems to get better and better. It’s also made from the director of Adventure Time, Rebecca Sugar and Steven Universe as more continuity compared to Adventure Time. 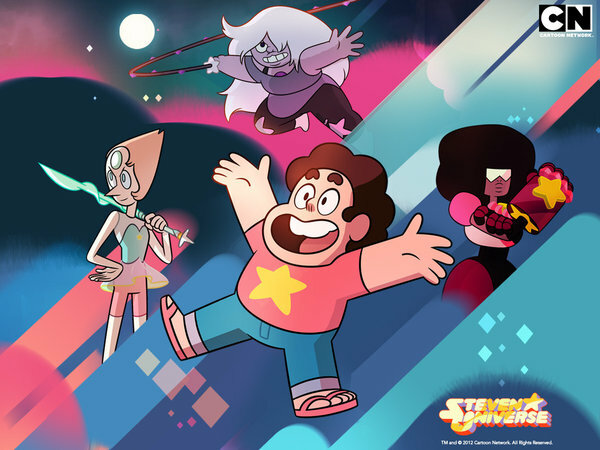 The voice acting, and writing are good at times but I kind of wished the episodes would go on a bit longer for Steven Universe. This also seemed like the only show keeping Cartoon Network’s attention after Ben 10: Omniverse got cancelled. Also heard that this show might be cancelled and the fans just took it too hard a bit but I hope it ends well or finds better luck on Netflix or some other place. Anyway this is a great show for both young and old and it’s at times the the old Teen Titans show. Not like Teen Titans Go!, since it seems like it’s pretty bad and giving kids horrible lessons about life at times. Steven Universe though seems like they teach the valuable life lessons better and have good stories. 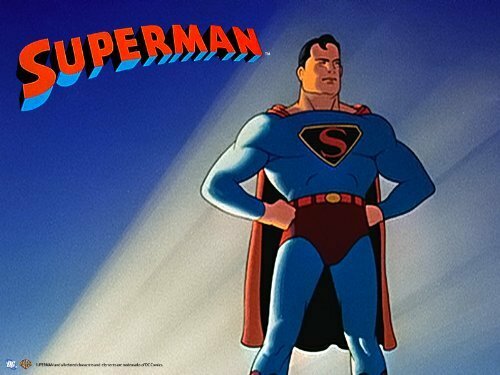 I remember watching these cartoons by Max Fleischer as a little kid on some tape. Also watching them on Toonami after a movie was over and they still had some time left over. They even used the sound byte “We won’t be intimidated by criminal threats.” for some of their ad’s on Cartoon Network. Some of this I think is also used some of the ideas in these cartoons for the DC comics like in 52. First saw this on Sci-fi back when it was called that. They had and anime block for a bit and they first showed Macross Plus, I least I think. I kinda liked it at first since I was a fan of Robotech and Super Dimensional Fortress Macross so I thought it would be good. When it was over I did my research and found out Bryan Craston voiced Dyson. Also that he tried voice acting for anime before his Malcolm in the Middle days too. 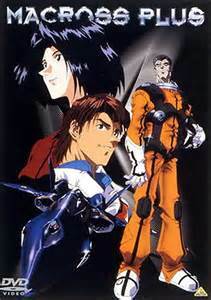 Some consider this the Top Gun of anime and I think came out in 1995 on Starz, a premium channel. I won’t spoil much of it but if your a fan of anime, Top Gun, Robotech, or even Super Dimensional Fortress Macross give it a watch. This is pretty good for the mid 1990’s anime and you can get it on the Amazon Instant Video Store. At least that’s where I found it but it’s also I think on Youtube as well. I also want to say that back then it was hard for anime fans to keep up with there hobby. It was these anime blocks like on Sci-fi and Cartoon Network did people really get into anime. Even before robotech and all that stuff in the 1980’s even.